Brighten any table with our beautiful floral design. 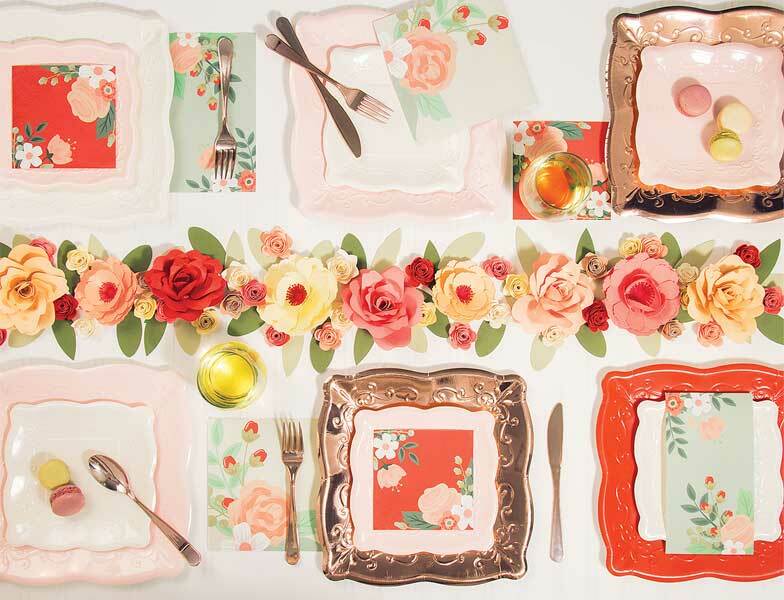 Painterly floral patterns mixed with fresh mint and coral red colors add a refreshing new look for summer parties. This new collection is perfect for celebrating those special occasions.